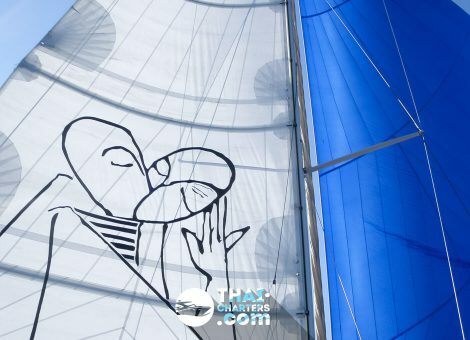 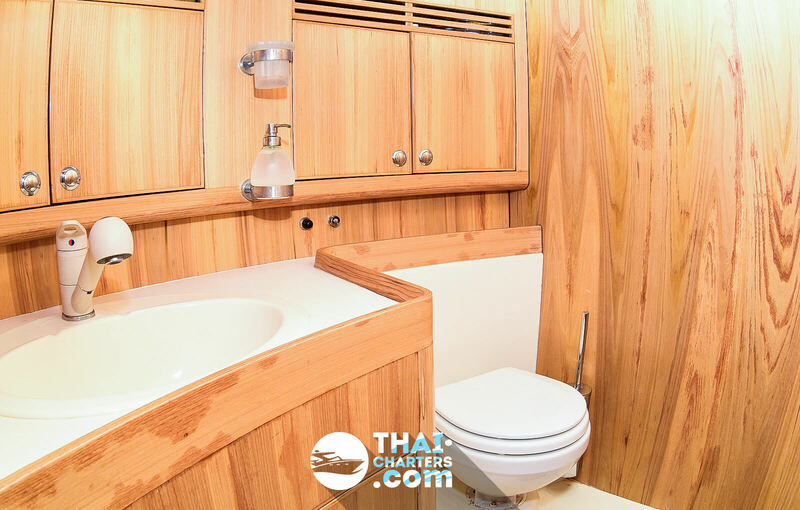 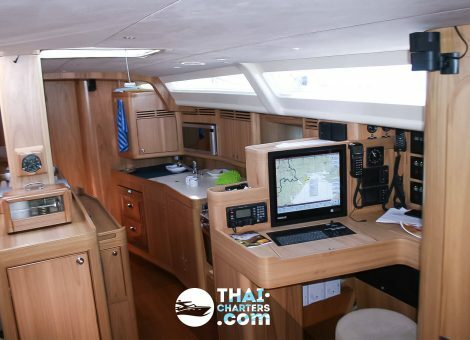 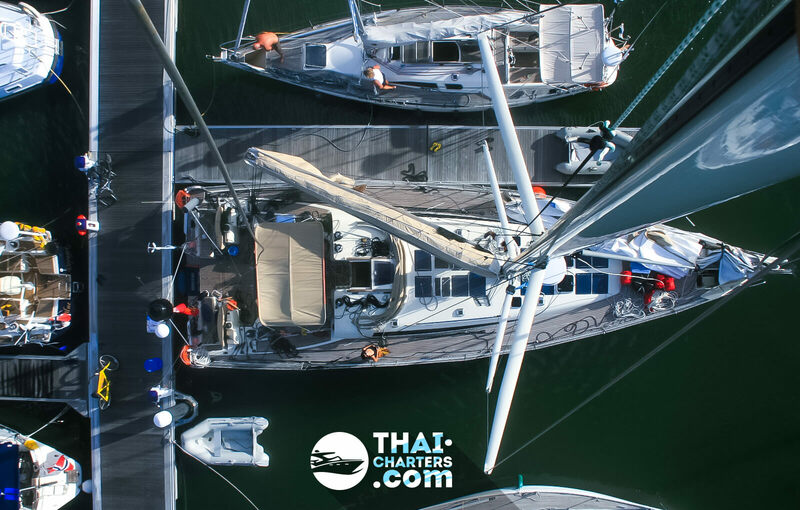 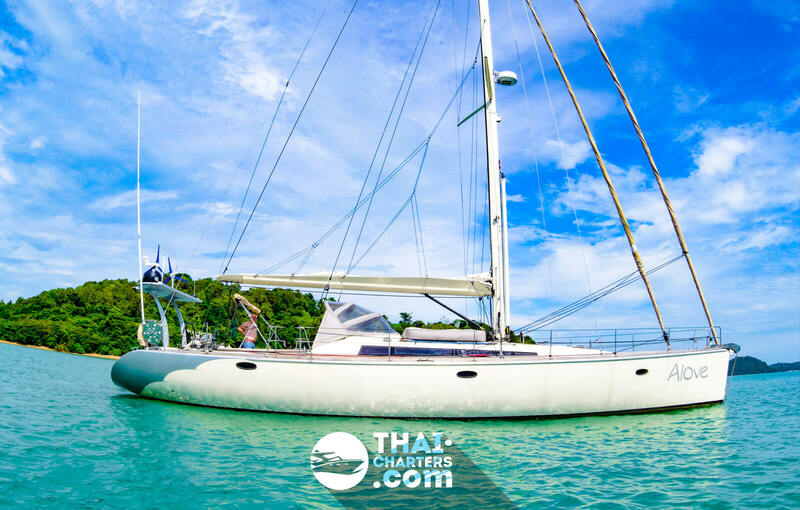 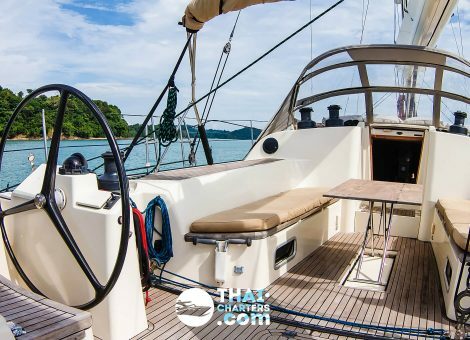 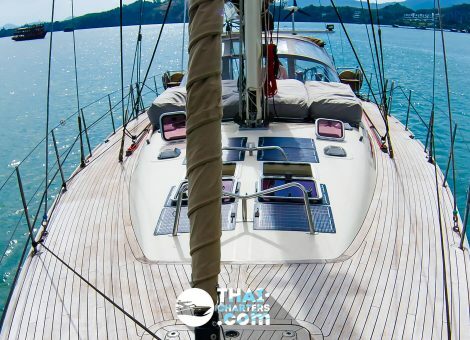 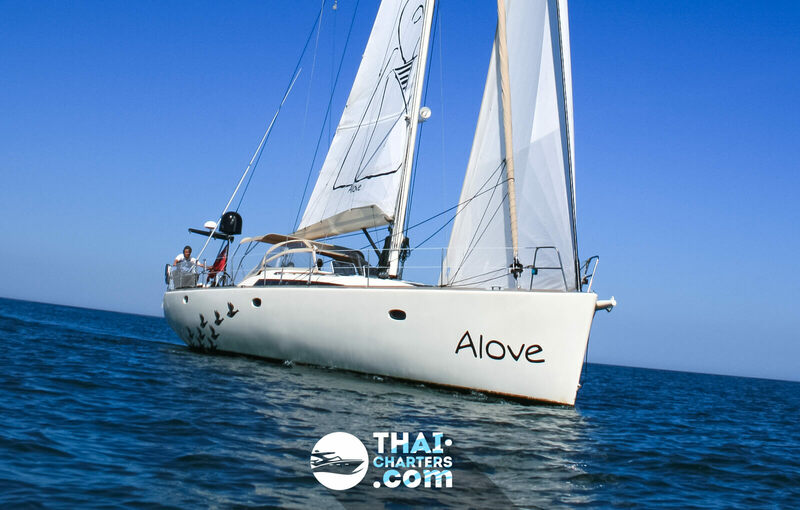 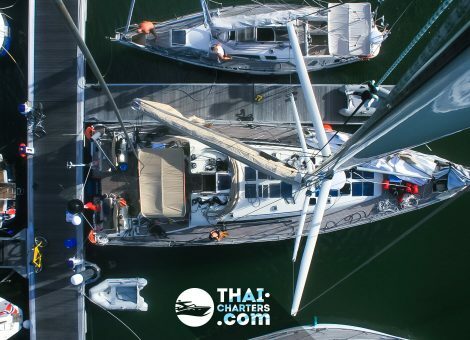 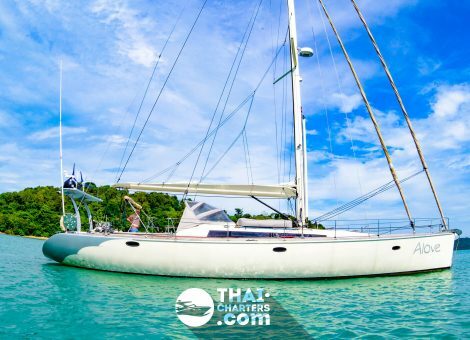 A rent of the sailing yacht in Phuket with a crew for a day or a week becomes the most popular offer in the peak season from November to April. 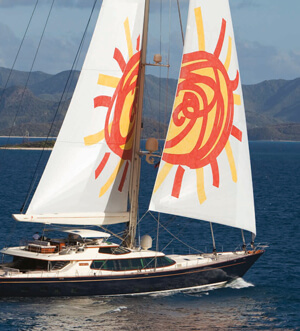 The sailing yacht Futuna 57 stands out among its counterparts by all its specs. 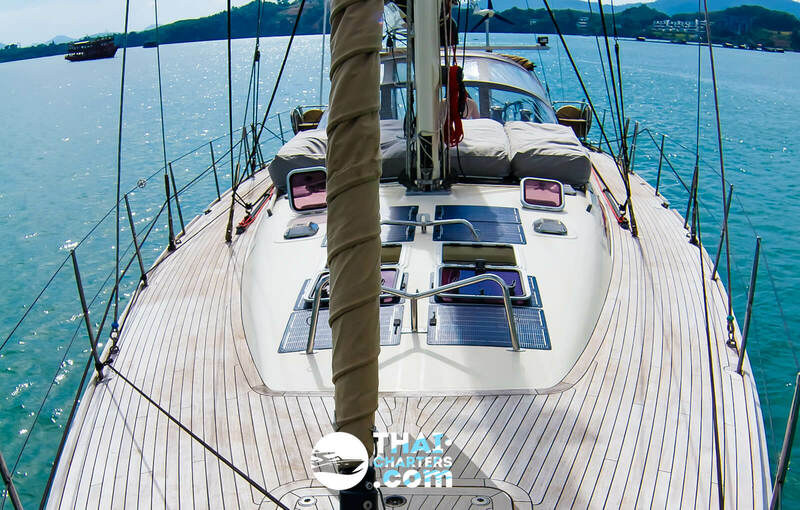 The yacht is built at the AluComposites shipyard in France, its architect is Marc Lombard. 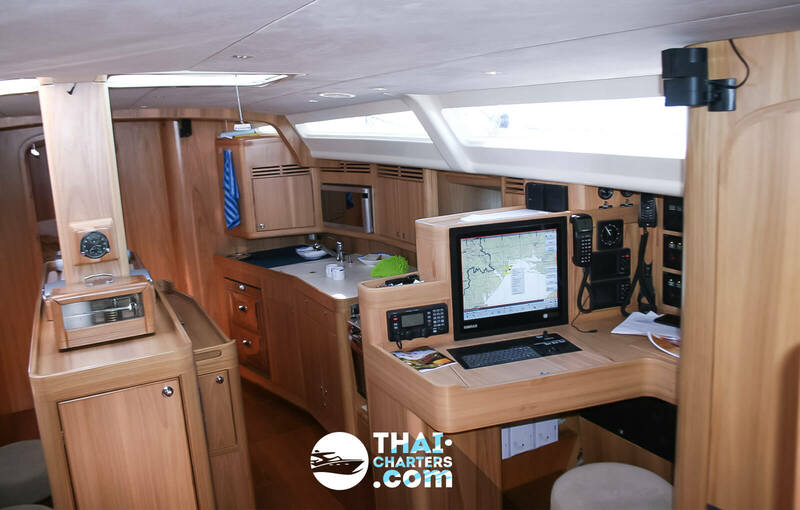 The yacht has excellent stability and high average speed, which underlines its exceptional marine qualities. 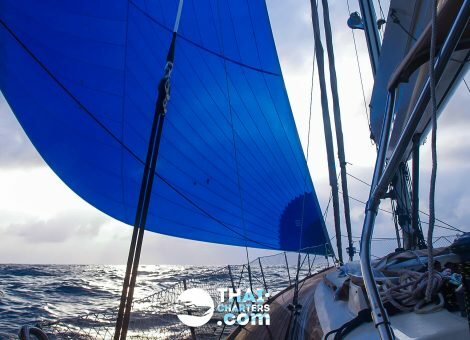 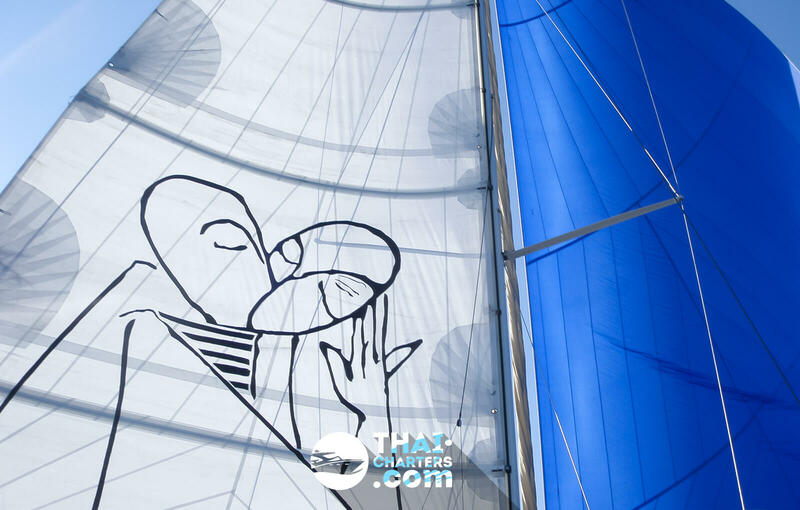 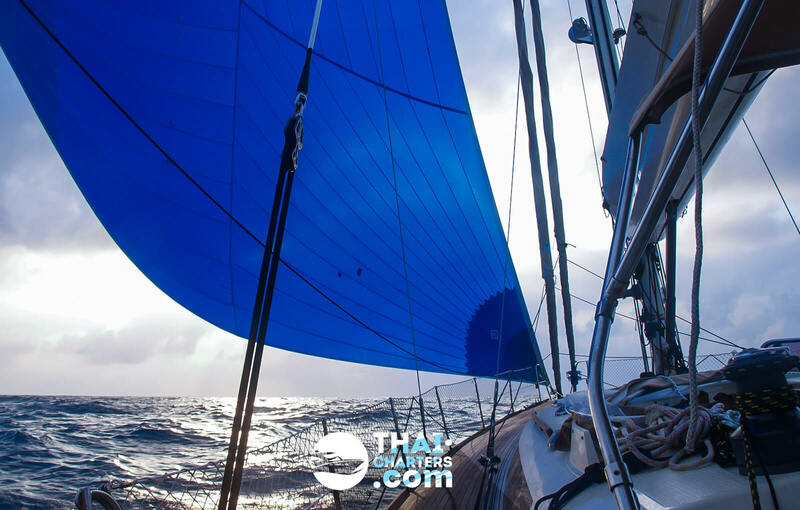 A very low center of gravity restricts pitching and makes the boat stable under a sail and guarantees a safe and comfortable sea trip for all weather conditions. 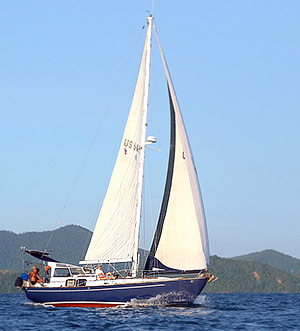 Sailing yacht Futuna 57 is in excellent condition. 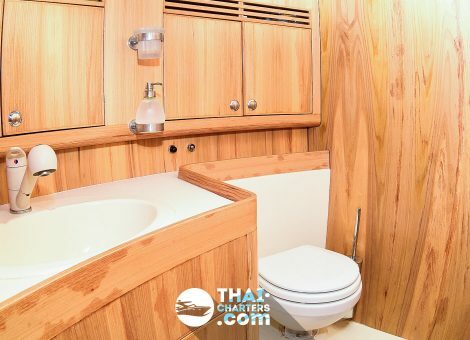 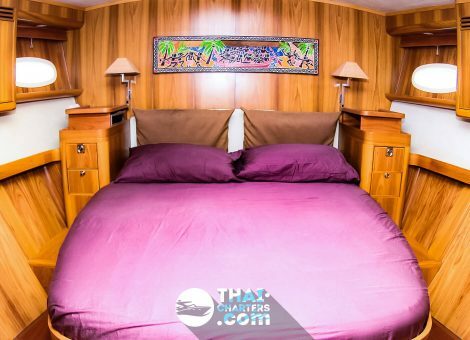 On the shipboard, there is everything necessary for the best sea voyage ever: fully equipped kitchen with a gas stove, barbecue, and refrigerator, air-conditioned cabins, professional equipment for deep-sea fishing and diving (Fishing Rodes, Crab Traps, Snorkeling, Dive Compressor, Dive Bottles). 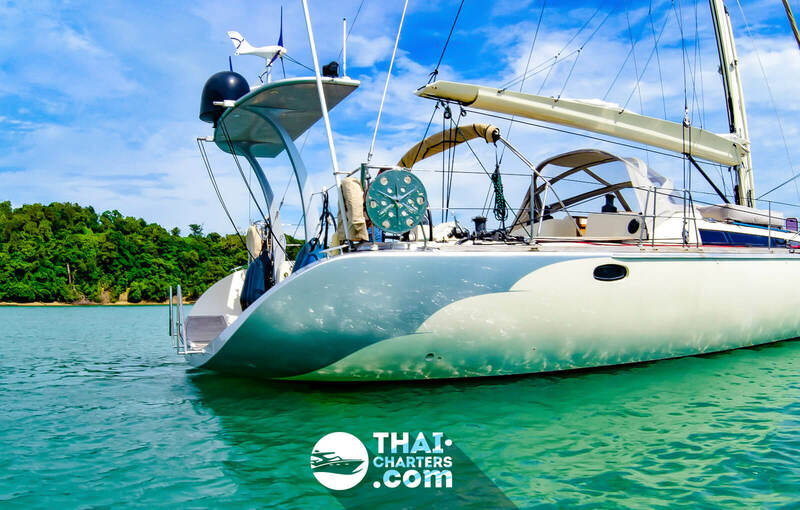 The yacht is ideal for a group of up to 10 people who want to go to the nearest islands for a day or for 4 family members for a long-term voyage with an overnight stay on the yacht.